Fórsa and other unions representing staff working in HSE funded agencies (Section 39) secured an agreement on pay restoration for workers in the agencies at the beginning of October. The measures have been approved by Fórsa’s Health & Welfare divisional executive. Under the proposals Section 39 workers will receive an additional payment of €1000 from April 2019. The remaining pay restoration measures will be applied in 2020 and 2021. Fórsa officials Catherine Keogh and Ian McDonnell said the proposals marked a successful conclusion to a very challenging process to achieve pay restoration for Fórsa members working in Section 39 agencies. Catherine said the unions had achieved a significant result by working together, and thanked staff at the Workplace Relations Commission (WRC) for their efforts in finalising proposals. The other unions representing staff were Siptu, Unite and the INMO, working together as part of a group led by the Irish Congress of Trade Unions (ICTU). 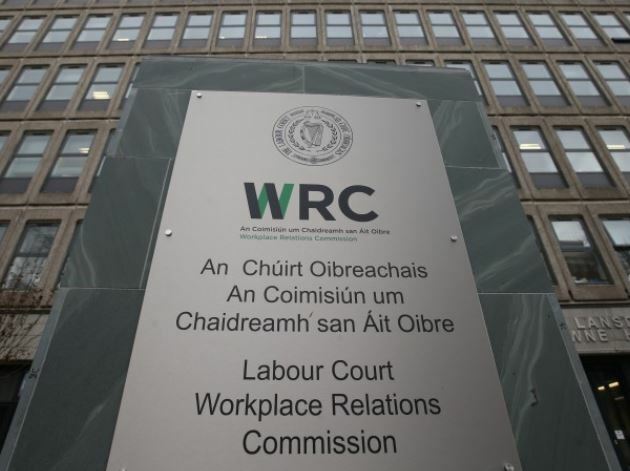 A copy of the WRC proposals on Section 39 pay restoration is available here.